We’re going to pretend that the word “fresh” doesn’t exist this week. If you’re scared of touching those leftovers from last week’s dinner party, get a load of these precious meals. 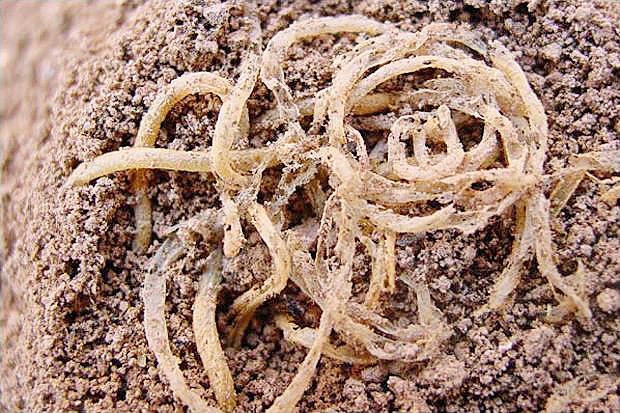 Archeologists discovered the world’s oldest (and crustiest) noodles near the Lajia archeological site on the Yellow River in China back in 2005. At 50cm-long and made out of grains from millet grass, scientists believe the strands are about 4,000-years-old! The noodles were found under an old bowl that was upturned near the river. A catastrophic earthquake and flood were reasons for the preservation of the noodles. A batch of everyone’s favourite sweets were made to commemorate the coronation day of Kind Edward VII in 1902 – and somehow survived to this day. 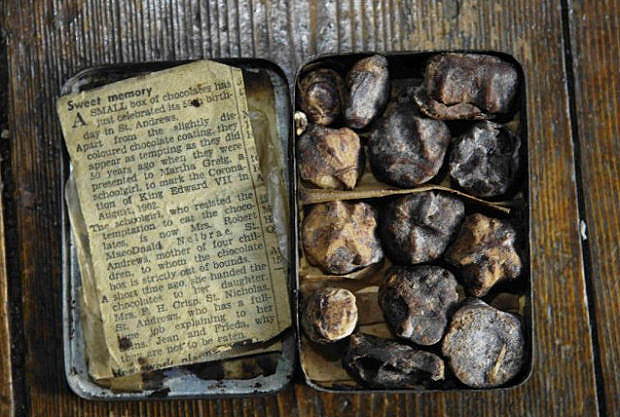 A tin box of what is believed to be the world’s oldest chocolates was donated to the St. Andrews Preservation Trust in Scotland back in 2008. According to reports, the tin box was passed down from the original schoolgirl to her daughter years later and remained in the family until it was finally donated to the trust seven years ago. How old and stinky do you like your cheese? Archeologists found yellow lumps of what appeared to be the world’s oldest cheese on mummies buried in the Talkamakan Desert in China during excavations that took place between 2002 and 2004. 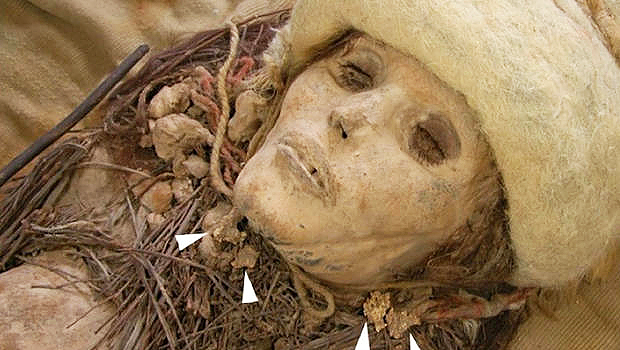 Found on the neck and chest of the mummies, reports say that the salty, dry desert helped preserve the cheese. After an analysis at the University of Chinese Academy of Sciences, scientists believe that a bacteria commonly found in kefire was used to make the cheese.